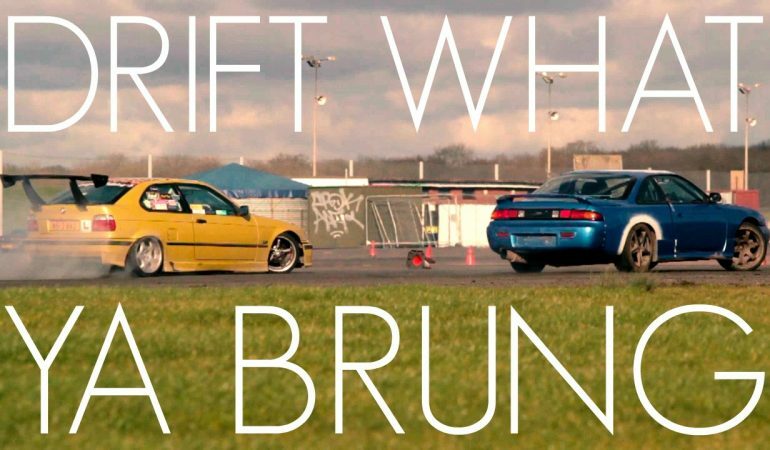 Up until recently, drifting wasn’t so popular, but things are changing, and it’s becoming increasingly favored among drivers across the globe. If you didn’t know, UK has some very skilled drivers in this area. Check them out in action in this awesome video. Who knows, they might inspire you to do something similar with your ride. 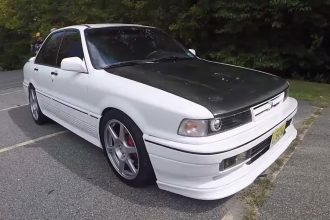 Check Out This Killer 1991 Fully Modified Mitsubishi Galant VR4! 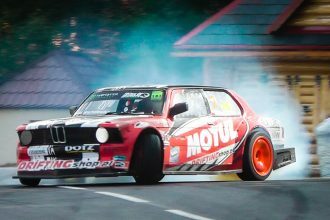 700hp BMW E21 IMPRESSIVE Touge DRIFTING!